Favorite class: Civil Procedure with Professor Webber. He’s always cracking jokes and consistently keeps the class laughing. What do you hope to do after graduation? I would love to work in Big Law in the Boston area following graduation. Why law school? I had always wanted to pursue a J.D., and when it came time to make the decision as I prepared to graduate from the University of Florida, I wanted to go straight on through – I will be 25 when I graduate with my J.D. Why BC Law? The culture at BC is incredible. At the end of the day, there are many great law schools, but there aren’t many where everyone supports one another. What most surprised you about BC Law when you got here? The professors at BC are incredibly approachable, and, more often than not, they will go above and beyond to help students succeed. 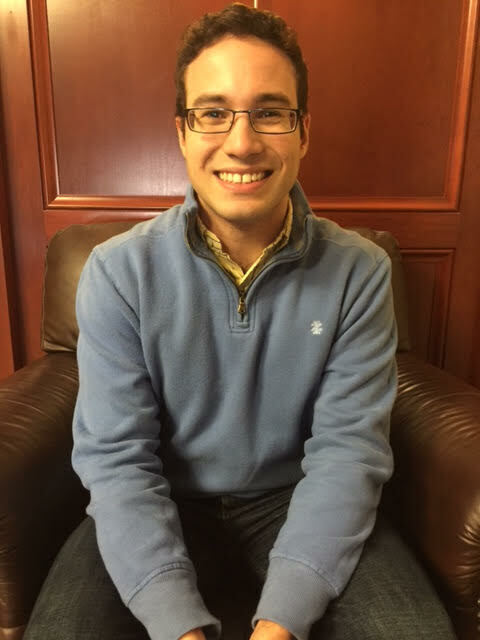 Nicholas Baker is a 1L at BC Law and a BC Law Ambassador. Feel free to contact him with questions about his experience, BC Law, or law school in general. Comment here or send him an e-mail at Nicholas.baker.2@bc.edu. Boston College Law Ambassadors is a newly launched program designed to enhance the on-campus experience for every prospective student who visits BC Law. The Ambassadors are thirty students who lead campus tours, help out at Admitted Students Day, and serve as a resource for applicants and admitted students who are considering enrolling at BC Law. In support of this role, each Ambassador will be profiled on the Impact blog over the course of the school year. If you are a prospective student and notice something about any of our Ambassadors that you’d like to discuss with him or her – whether it’s a shared alma mater, an interesting extracurricular, or an appealing summer job – do not hesitate to reach out. After all, that’s what we’re here for!